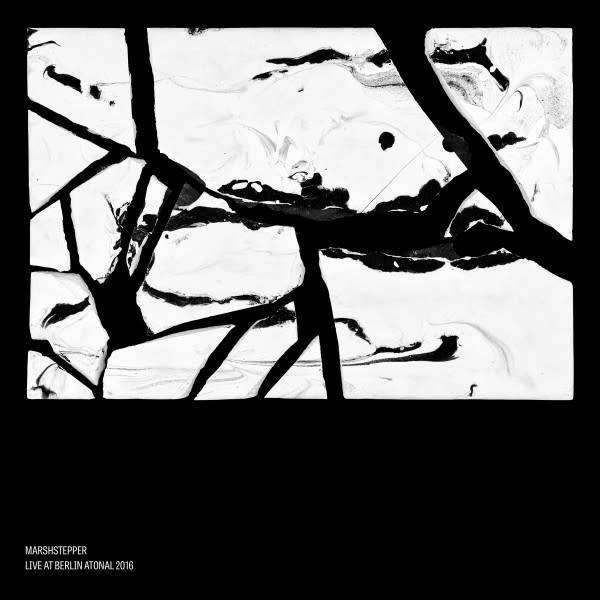 Marchstepper with Drew McDowell, Silent Servant, Varg live At Berlin Atonal 2016. Marshstepper are the most radical incarnation of Ascetic House, the collective and publishing house based in the desert city of Tempe, Arizona. Marshstepper’s dark electronic ritualism is performative, violent, unusual, shocking, unpredictable and raw. During their Berlin Atonal show in 2016, they were joined by Drew McDowall, Jonas Röhnberg and Juan Mendez.